If you’re looking diversify trades in your portfolio then it’s important to ensure you have a system that is accurate and consistent regardless of the market you are trading at that time. 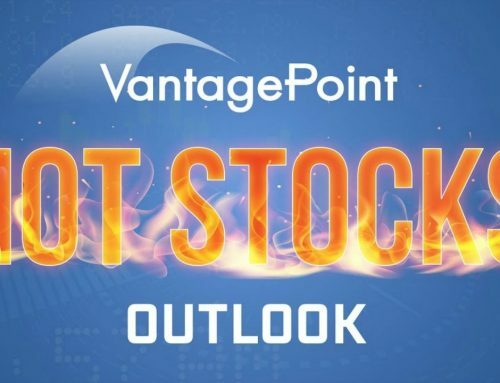 VantagePoint’s predictive technology works across all markets and conditions to help futures, forex and even stock traders become consistently profitable, no matter their different trading styles. Futures chart – We’ll show you a Soybean forecast that helped VantagePoint traders profit $2650 per contract in just 11 trading days. 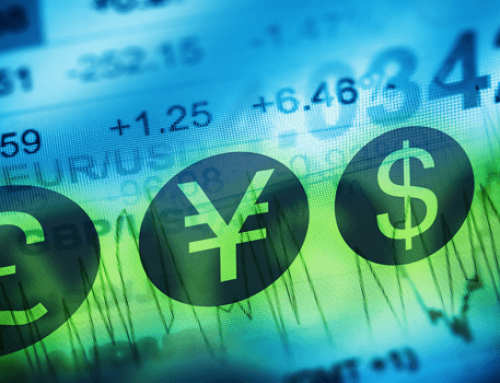 Forex chart – We’ll show you a U.S. Dollar/Canadian Dollar forecast that helped VantagePoint traders profit $4183 per standard lot over 7 days. Stock Chart – We’ll show you a Earthlink $ELNK which helped VantagePoint traders cash in profits of 47% in just 36 days. 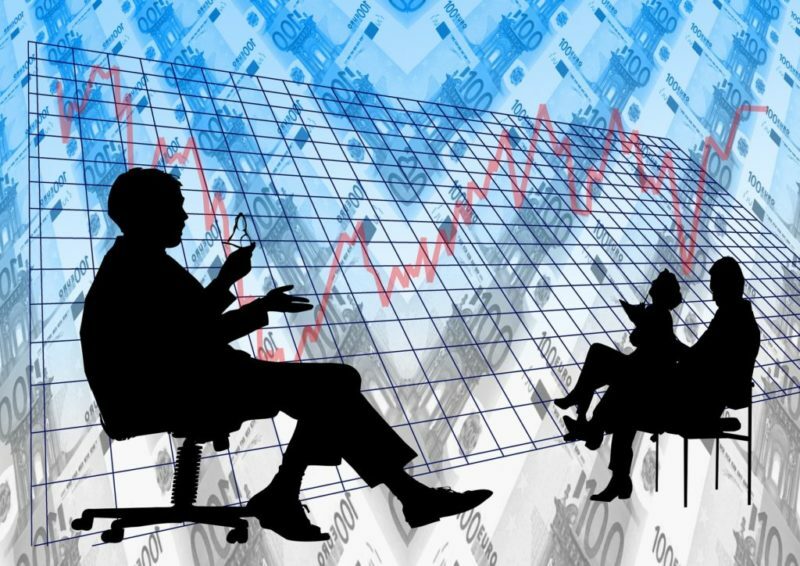 Why should I diversify trades in my portfolio? Today’s markets are completely intertwined and have a global impact on one another. Rather than trading in isolation it’s important to have a global perspective on how other markets push and pull the price of the market you are trading. Understanding these complex relationships can help you win across the board when a trend takes place. VantagePoint Software, developed in 1991 by Market Technologies, LLC holds 2 patents on the science behind applying Intermarket Analysis and Neural Network technology to a trading software. Our software identifies the 25 intermarkets for each stock, commodity, forex pair etc that you are trading and identifies what weight should be applied to each. The end result is a deadly accurate forecast for the next day’s trading range. So glad you enjoyed the video. I have passed your information along to one of our representatives who will be in touch shortly. Have a great day! Are you using the Medium Term Crossover Blueline in the video? Is this the preferred method for tradig versusthe TripleCrossover? Thanks for your question. I’ve asked Michael, your account manager, to contact you so he can explain in further detail. Thanks for your comment. While we do not offer a free trial of the software, we would be more than happy to schedule a free demonstration so you can see exactly how to utilize the market forecasts in your trades.